Woh kehte hain na, taqdeer ke aage kisiki nahin chalti. 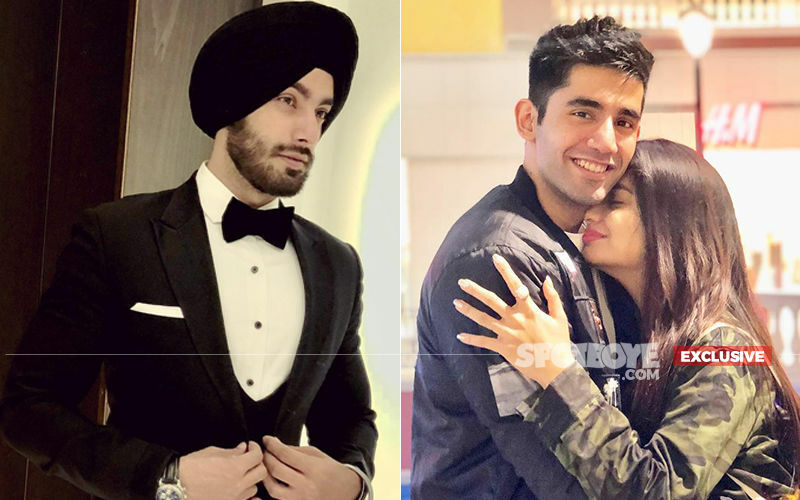 So whether they like it or not, the Almighty has set up the stage for Divya Agarwal (Of Ace of Space and Splitsvilla fame) to share screen space with her ex-boyfriend Priyank Sharma. The stage is ALTBalaji and Vikas Gupta's web show Puncch Beat. However, it is still being decided if they will definitely have a scene or two together or not. Difficult to digest that the two are keeping their ugly break-up aside, but then stranger things have happened in our entertainment industry. On the other hand, we have Alia Bhatt and Sidharth Malhotra whose all proposed professional collaborations have fallen apart till date. Just a while ago, we brought you how Alia is trying to ward off her SOTY 2 shoot with Sidharth. Back to Divya and Priyank. 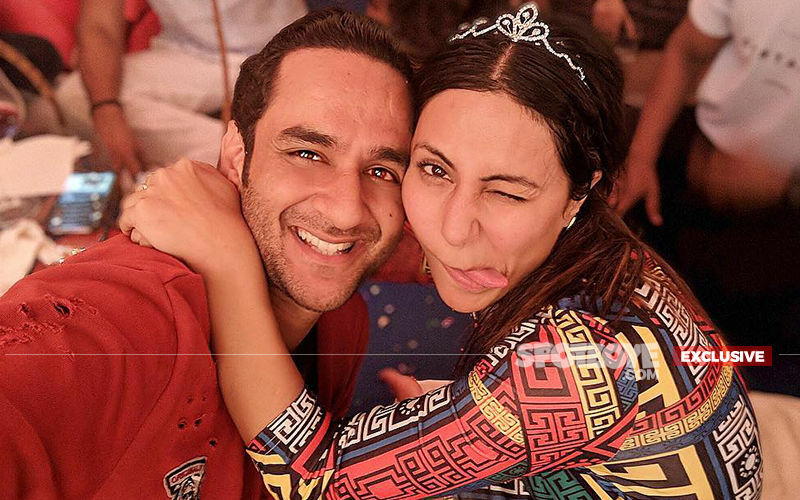 Sources say, Vikas Gupta and ALTBalaji had a disagreement over getting Divya in the show. The role is not lengthy, but Divya is fine with the cameo that has been asked from her. Vikas was not in favour of getting her on board but ALTBalaji was insistent as she is right now one of the most popular youth icons post her win in Ace Of Space and also rocking the digital world. Vikas felt that getting Divya might shift the focus away from Dinky (Harshita Gaur), Ranbir (Priyank) and Rahat (Siddharth Sharma). ALTBalaji took the final call. The rest, as they say, is history. 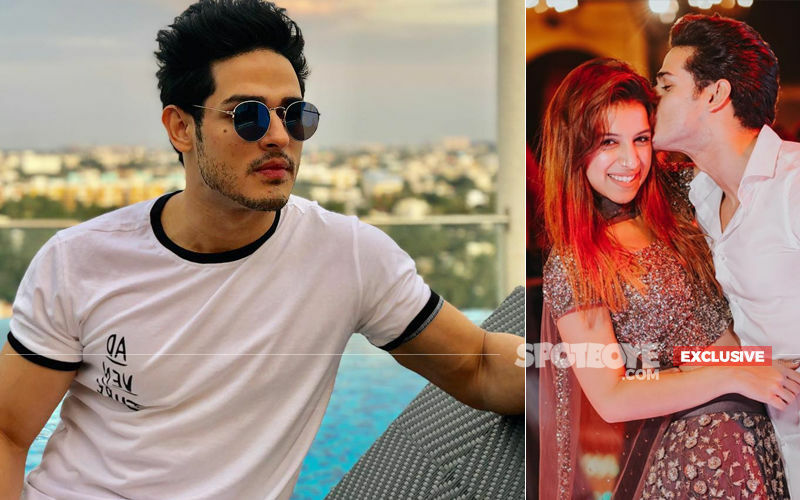 As for Priyank, we don't know if he would have problems shooting with Divya. 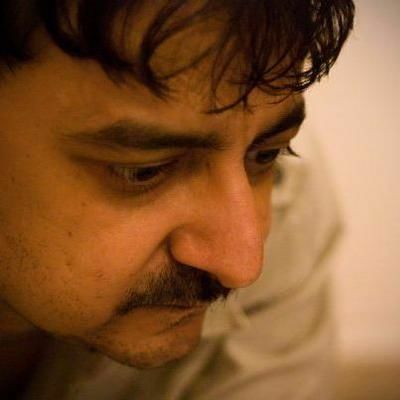 But then, Divya has signed on the dotted line, and in fact, even started shooting for Puncchbeat. We bring you her pictures in this story from the Puncchbeat trial shoot, below. When contacted, Vikas confirmed Divya's inclusion in Puncch Beat and said, "Yes, Divya Agarwal is doing a cameo in the show and obviously it will help in more people wanting to sample the show as she has emerged as one of the most popular youth female faces of the country I just wasn’t kicked about the idea because I didn't want the whole Divya- Priyank thing to dilute the main story and you know these fan clubs' wars . The content runs on quality and a good story. 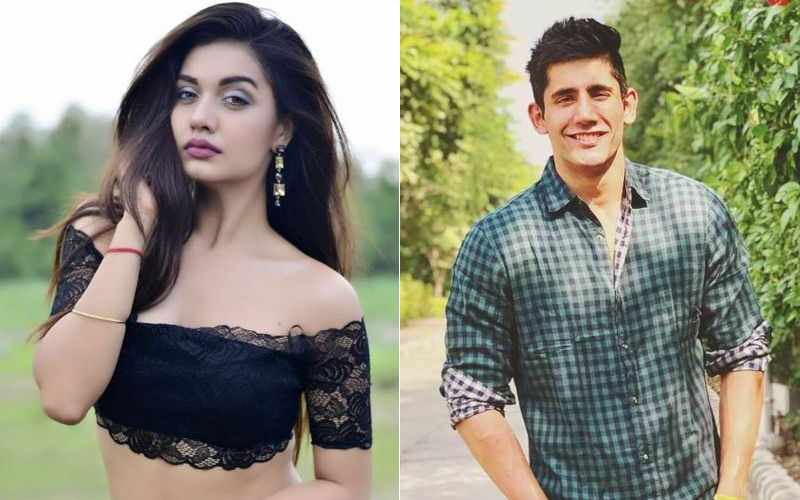 Divya Agarwal or Priyank Sharma being on a show don’t guarantee a hit. And let me add here that everyone is doing a fab job on Puncchbeat." Divya said, "I am in conversation for a really amazing project for ALTBalaji and when they asked me for cameo in Puncch Beat, I wasn’t sure. But when we are working in the industry, we have to take a professional approach. Yes the show has Priyank playing one of the leads but than the show is created by Mastermind (Vikas Gupta) so everything has a plus and a minus. Although Vikas was of the opinion of avoiding this cameo, I thought that we have learnt from him only to keep our professional and personal equations separate." Hmmm... quite a loaded statement, Divya! Added Divya, "Also I am excited to work with ALTBalaji and Ekta Ma'am So, I couldn't say 'no' for the cameo." 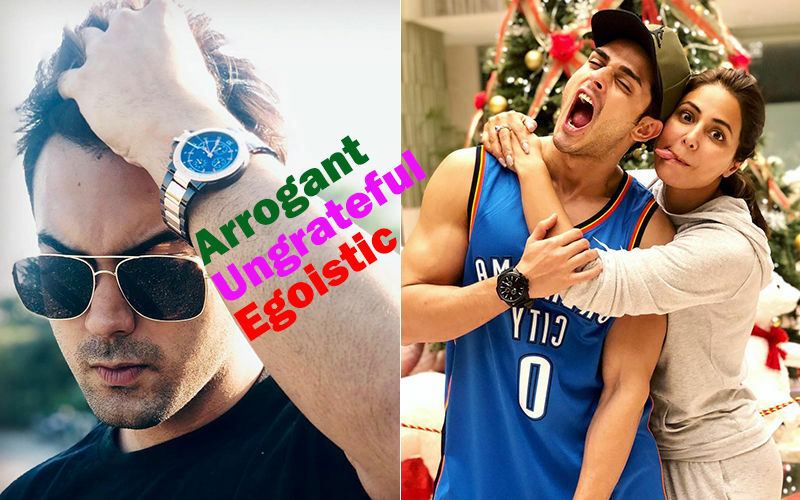 For those who've come in late, Divya had accused Priyank of cheating and disrespecting their relationship. In fact, she had revealed some startling details about him in Ace Of Space. Divya had broken down and lashed out at Priyank in several of her interviews to the media. 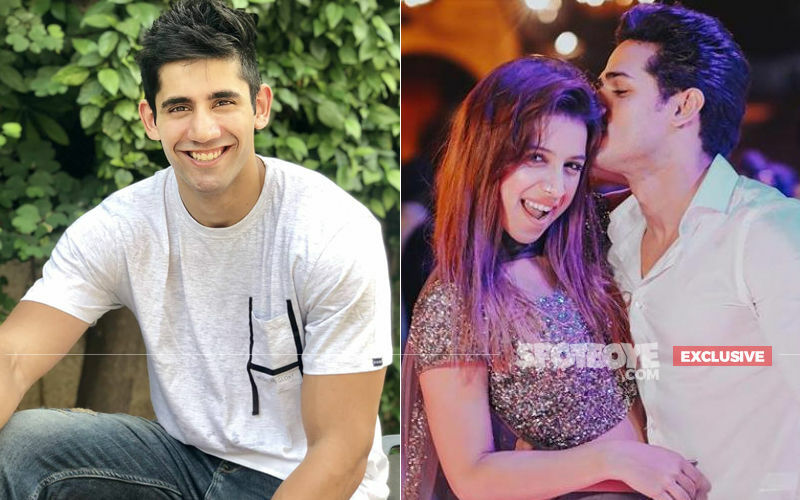 Priyank is now apparently dating Benafsha Soonawalla, while Divya is in a relationship with Varun Sood. Divya seems to be in happy space and in fact attributes it to Priyank. In a recent EXCLUSIVE INTERVIEW with SpotboyE.com, Divya had categorically said, "I would like to thank him via SpotboyE.com, for making me experience all this because today I am really really happy sitting next to Varun. I got to know what is good and what is bad for me. And I really owe it to Priyank." Do You Think Most Mainstream Heroines Would've Refused To Play Sonam's Lesbian Avatar In Ek Ladki Ko Dekha Toh Aisa Laga? 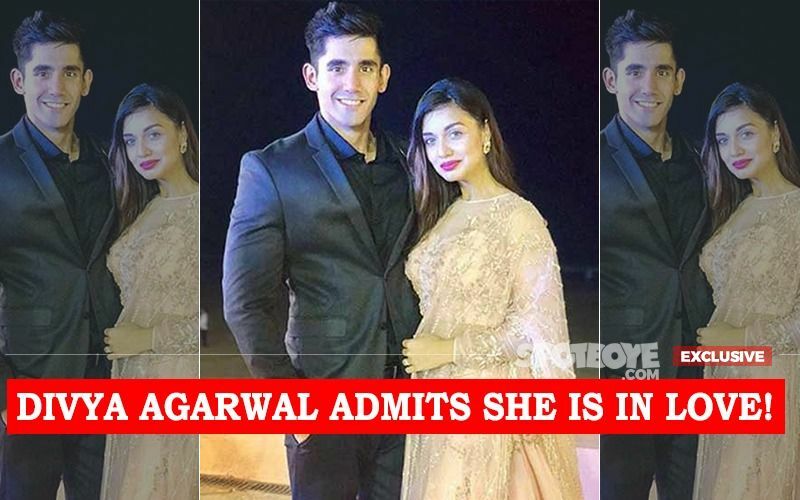 Divya Agarwal Finally Says,"Varun Sood And I Are A Couple. 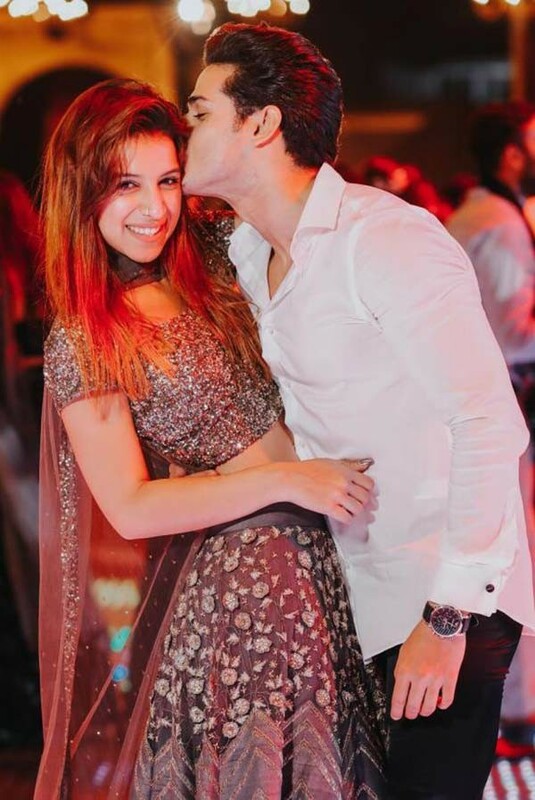 Thank You, Priyank Sharma"
Priyank Sharma Interview: Reveals, "My Bond With Benafsha Soonawalla Is Very Strong"